While I have been busy with outdoor projects and catching up on other things in my practice, I have also been plotting and planning my new projects. I am so excited with what has been arriving in the mail. First up are the yarns I purchased from Dyeabolical Yarns. These are destined to be new socks. I love both colorways. There Goes Bill just happens to be Green and Gold. I will be sporting these at the next Packer game I attend at Lambeau Field. Then there was a surprise stash enhancement. 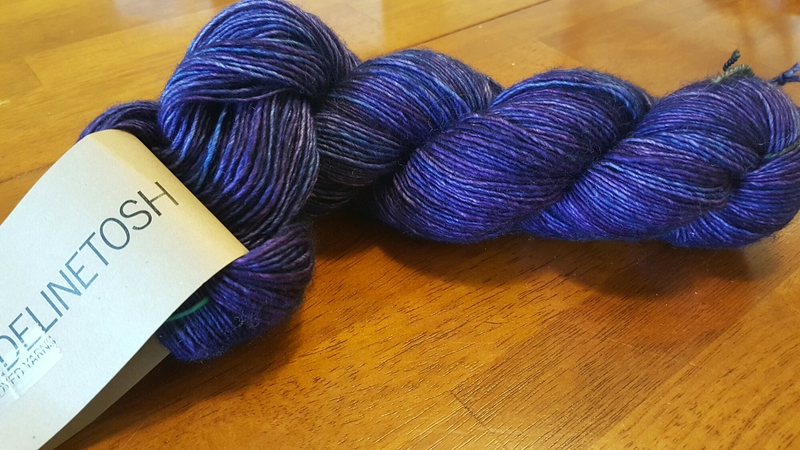 I won a skein of this beautiful, soft skein of Vice. 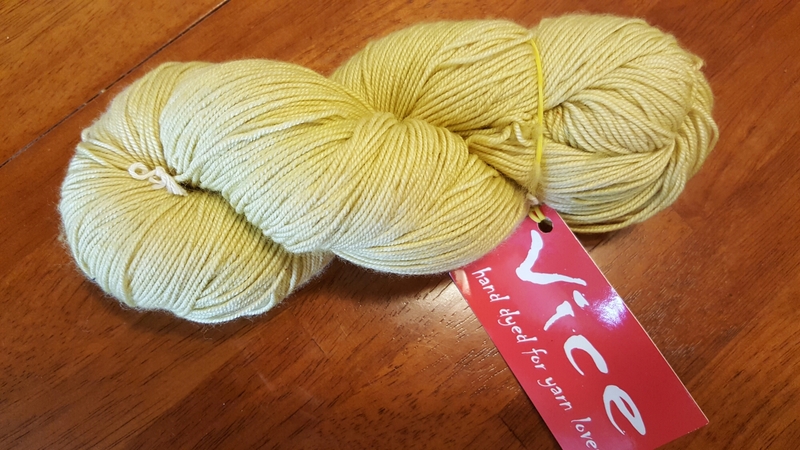 This yarn is merino, cashmere and silk in a buttery yellow. I have the yarn fairy and Hunter Hammersen to thank for this. Hunter Hammersen is a very talented designer. I have decided to use this yarn to knit one of Hunter’s patterns. 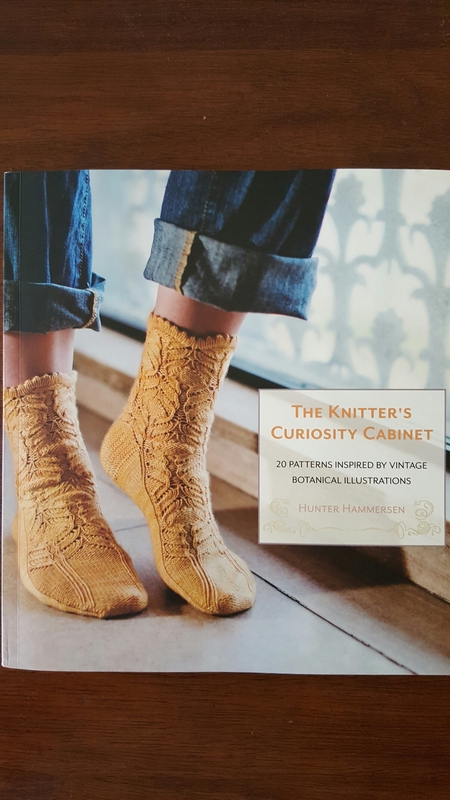 I have her book, “The Knitter’s Curiosity Cabinet, Volume I,” and several single patterns. Her patterns are so lovely; it is really hard to choose. 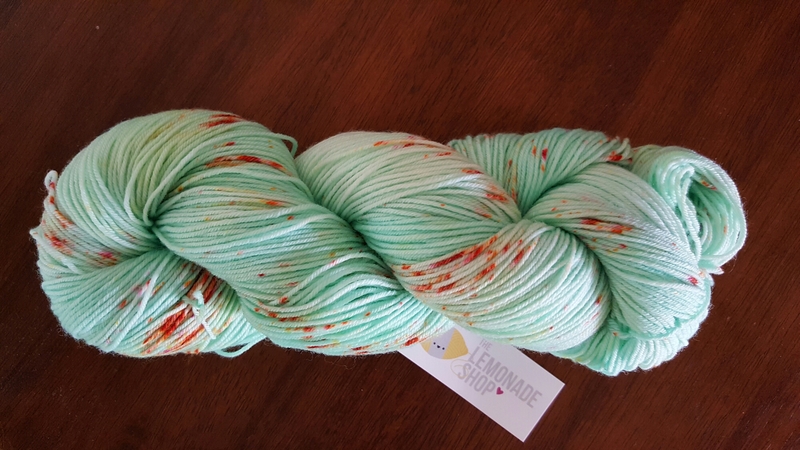 I also have this from Cream City Yarn. 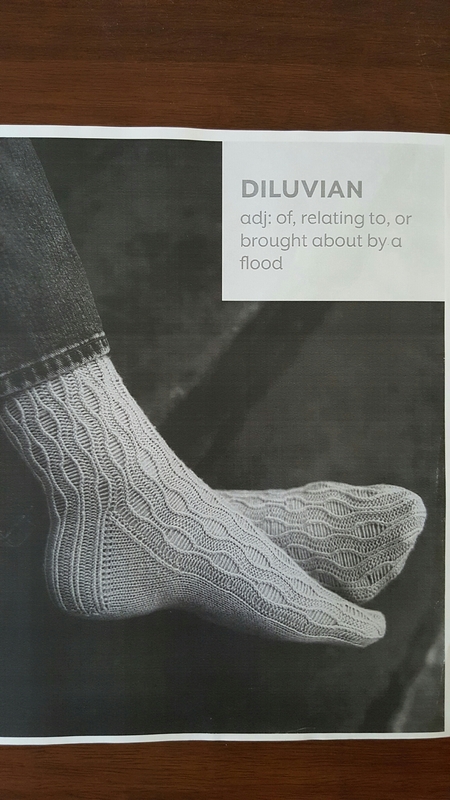 These will be Diluvian. A sock pattern from Hunter Hammersen. 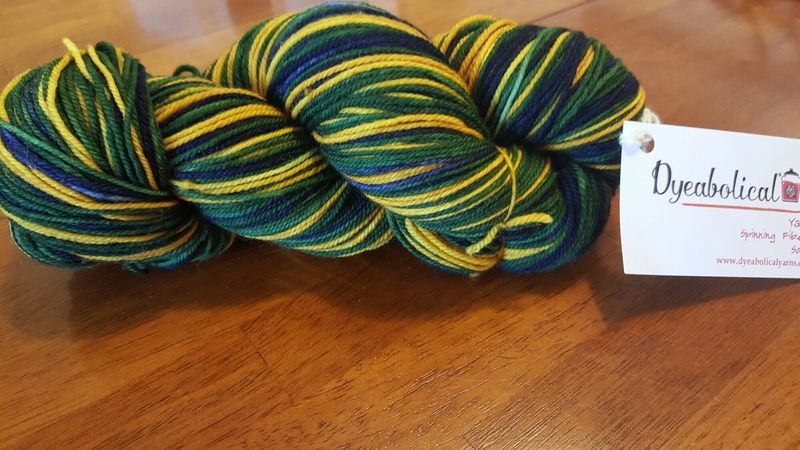 Last, but certainly not least, are my two skeins fromThe Lemonade Shop. 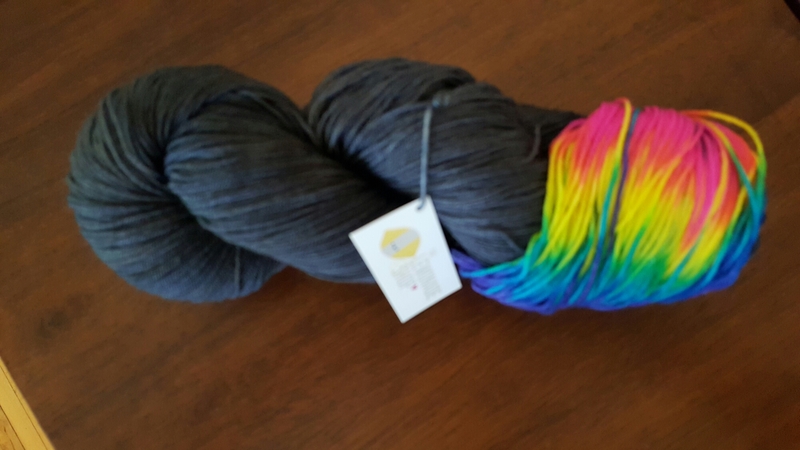 This skein will be a pair of socks. This skein is going to be a shawl. I have had such fabulous mail this month! 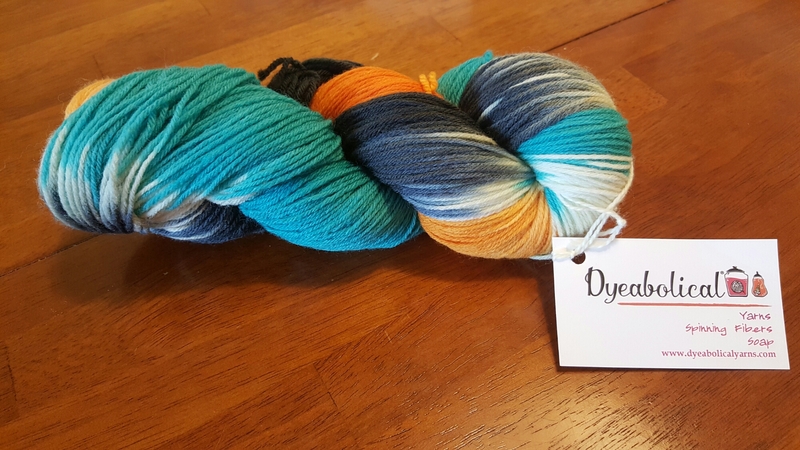 We are so lucky to have such talented dyers and designers in the knitting world. I can’t wait to start all of my new projects!